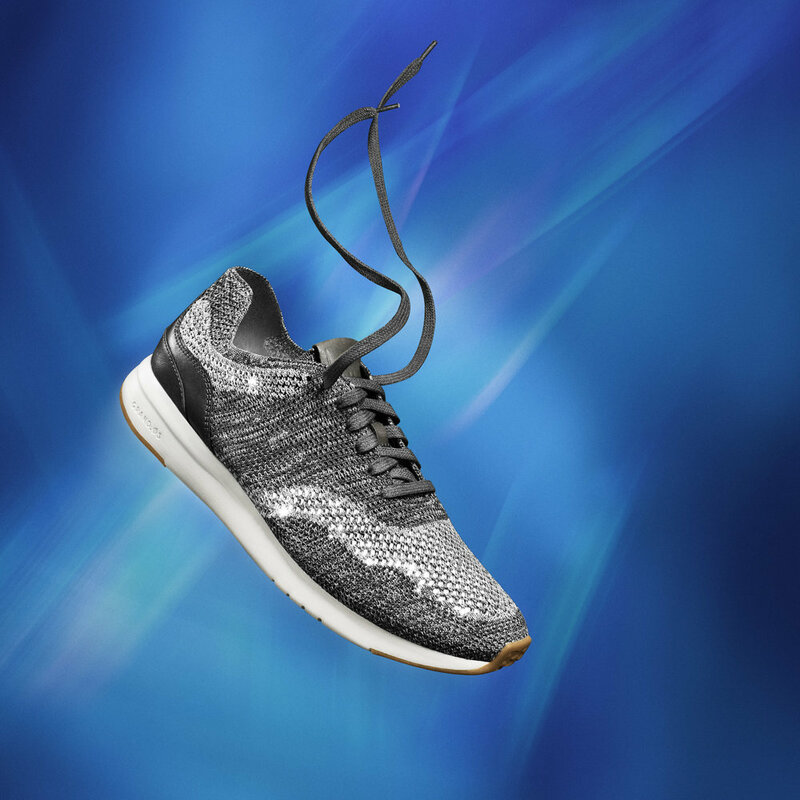 There's no need to go shopping on your next trip to New York as American shoe label Cole Haan has launched a new store at exclusive London department store Harrods. Originally founded in Chicago in 1928, the label is famous for its stylish preppy and contemporary footwear creating one of the leading footwear companies in the US. Now expanding around the UK, the shoe label is celebrating with a new exclusive area at the famous London store. The new collection of Spring/Summer styles is inspired by the brands narrative "Manhattan to Maine, Invention and Reinvention." Positioned in the heart of the men's shoe salon on the Lower Ground Floor of the exclusive store, the brand is showcasing a selection of Spring/Summer styles including the GrandPro and other established styles such as the famous ZeroGrand that the brand is famous for. Some of our favourite styles at the Harrods store include the GrandPro Stitchlite Runner, £112, the ZeroGrand Stitchlite Wingtip Oxford, £144, ZeroGrand Laser Wingtip Oxford, £240, GrandPro Tennis £104, and the ZeroGrand Wingtip Oxford, £216.